Sign up for free and just shop with Autotrader as normal. Our average member earns over £300 cashback a year. Autotrader cashback can be earned simply by clicking through to the merchant and shopping as normal. Autotrader Cashback is available through TopCashback on genuine, tracked transactions completed immediately and wholly online. Sell your car quickly and easily through AutoTrader, which is the UK and Ireland's largest digital automotive marketplace. By using AutoTrader, you will be advertise your vehicle to a large number of potential buyers as the platform brings together people looking to buy and sell everything from cars, bikes, vans and trucks to caravans and motorhomes. The marketplace boasts a huge number of vehicle sellers, who list more than 450,000 cars each day, while over 80% of UK car retailers advertise on their website. If you are buying, they will help you find the right car for you at the right price, while if you are looking to sell, you can be sure your advertisement will reach as many people as possible. Via the AutoTrader website, you can also purchase a car insurance policy, personalised number plates and access other services. They also cater for trade sellers, while you can search for dealers if you are looking at used or new cars on their portal. Auto Trader listed on the London Stock Exchange in March 2015 and they are now members of the FTSE 250 Index. When it comes to paying for your advertisement, you will find a range of packages and prices, which will depend on your vehicle's value. The three options are Basic, Standard and Premium. If the value of your car does not exceed £1,000, you can get a basic advert for free for one week, which will allow you to use up to five photos. If your car is worth more than £1,000, a two-week basic advert, with which you can use up to 20 photos, will cost £36.95, while if your car is worth more than £10,000, you will pay £39.95. The three-week Standard package will provide you with two times more views than Basic adverts, while you can use up to 20 photos and you will receive priority on mobile. The Premium package will give you a six-week advert, which receive four times more views than a Basic one. As an extra compared to the Standard package, it will be featured on desktop. The cost of Standard and Premium packages will depend on the value of your vehicle. You can save yourself some money by signing up to TopCashback using the form at the bottom of this page and taking advantage of our AutoTrader discount codes - if available - and cashback deals. Visit the AutoTrader website and you will find plenty of handy tips which will help ensure you sell your vehicle and get the best price for it. You will discover that you can create your listing in just three simple steps, starting with entering your vehicle's registration number. You will find all the information needed in order for you to get your car on the market, while they will advise you on how to set your asking price, use the right wording in the advertisement, take the photos which will best show off your vehicle and set the right asking price. You may feel daunted about the prospect of having to deal with pushy potential buyers, but AutoTrader will tell you how to handle them and how to haggle to get a price acceptable to you. Should you need any more help at any time during the process, meanwhile, their customer service team are on hand 24/7. One of the best ways to ensure a quick and successful sale is to make sure you get your advert right when marketing your car. With private sales, you are legally obliged to pay attention to what you are writing about your vehicle. However, as soon as you enter your registration details on the AutoTrader website, it will automatically fill in many details about your car, including everything from the make and model, its age, body type and colour to the size of the engine, fuel type and transmission. You can then add more information about the vehicle, including things like how many miles it has done, how long is left on the MOT, whether it is under warranty, its service history and any other key features, such as if it has an in-built sat nav or leather seats. When describing your car, from a legal standpoint, it has to be as accurate as possible, especially about its conditions and any defects you know about. While you might be tempted to include as much information as you possibly can, and while potential sellers might be interested in why you are selling, how many owners it has had or any modifications you have made, you should try and keep the description to between 50 and 75 words. If you are not sure how much to sell your vehicle for, AutoTrader can provide you with a free instant valuation. Whether you are selling privately or part exchanging with a dealer, it will give you an idea of how much it is worth, while you can also make use of the feature if you are looking to buy. Just enter the registration, the mileage and whether you are buying or selling. They will analyse the details you have entered and provide you with a valuation. You will be able to see a valuation for if you are selling your car privately, one for if you are part exchanging for a new car and an estimated dealer retail price should you find yourself haggling on the forecourt. 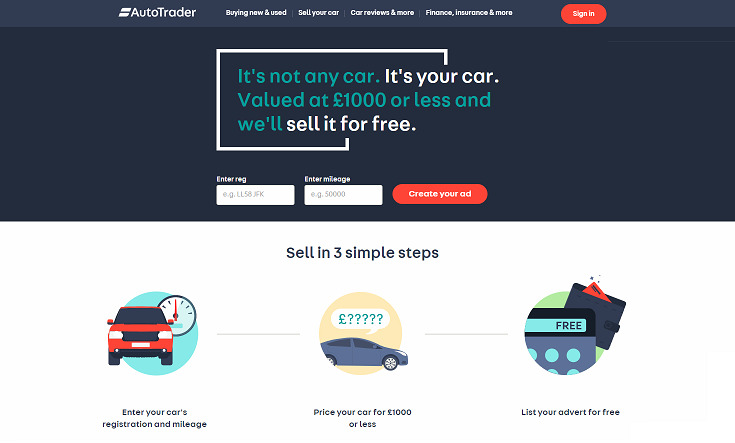 AutoTrader will look at the more than half a million used car listings on their website each day, over 3,500 dealer websites, which share their prices, prices from major car auctions and disposal prices from fleet and leasing companies. 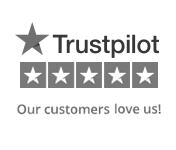 Auto Trader is a 100% digital business. Starting life as a local classified magazine in 1977, we’ve grown and evolved alongside our customers. In 2013, we successfully completed the transition from a print title and became a fully digital marketplace. 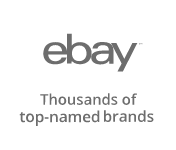 Our rich history gives us over 40 years of brand heritage and trust - unusual among online companies.